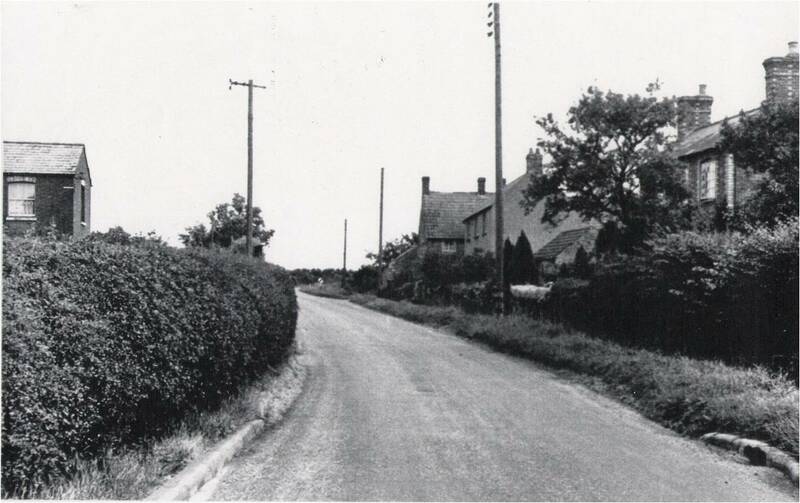 The following views show Harrold Road as it was before the footpath was installed in the late 1970s, a little after the original phase of ‘The Glebe’ was built. The entrance to the latter would now be where the gate is visible on the right in the first view shown below. The narrowness of the entrance to Harrold Road is also evident in this first view; this was so until the demolition of the adjoining cottages at the foot of Harrold Road took place circa 1954. 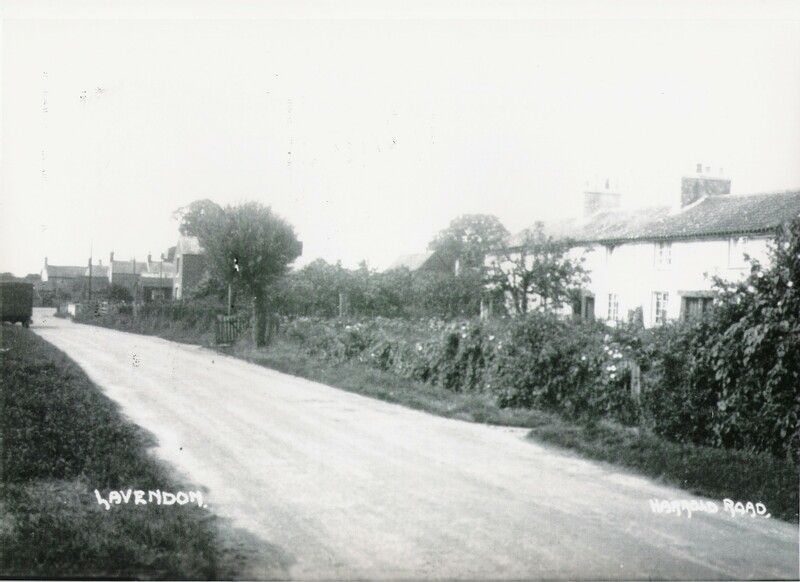 Harrold Road, Lavendon, facing downhill to the south-west. 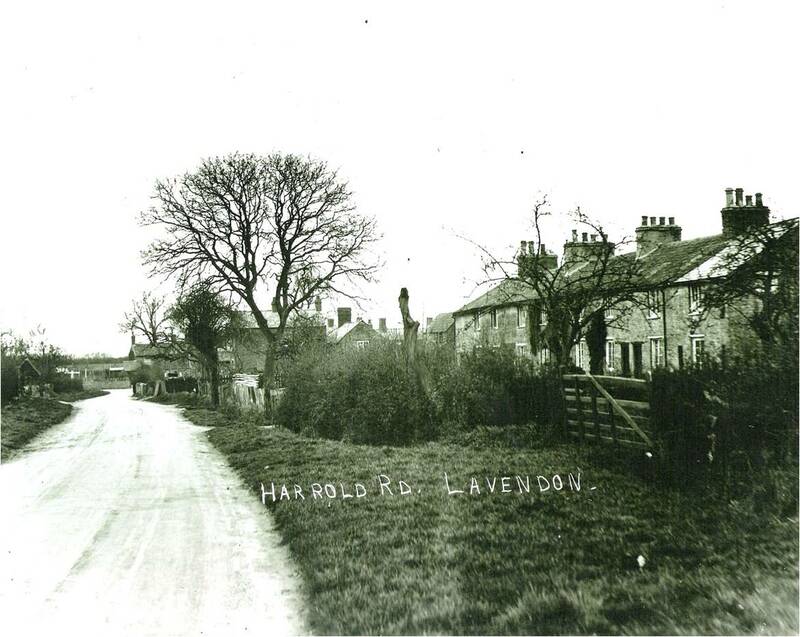 Harrold Road, Lavendon, facing uphill to the north-east.